Fits Models: Tecumseh - 38606, 38607, 38605 Snowblower Premier Series Engines. was told it would fit but it did not fit. 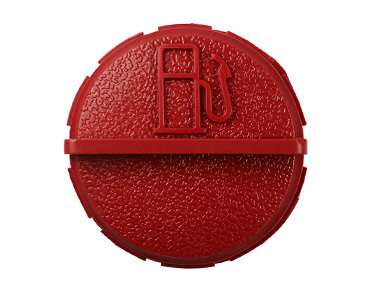 Ask us about the Tecumseh Red Gas Cap. Please no repair questions. Your Q&A may be posted to SnowblowersAtJacks.com to help other shoppers, like you, with their purchasing decisions. Thank you.